It is our mission to live a healthy and happy life. We love to encourage others to consider a healthy balance of exercise, nutrition and rest. 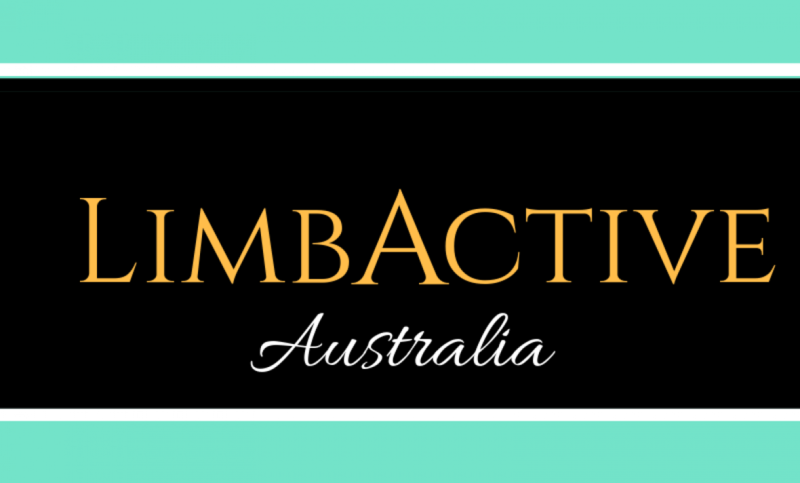 At LimbActive Australia we are focused on providing coaching services with the highest levels of participant satisfaction – we will do everything we can to meet and exceed your expectations. With a variety of coaching sessions to choose from, we’re sure you’ll be happy working with us. Look around our website and if you have any comments or questions, please feel free to contact us. As Parent’s of 3 young children, we are especially mindful of creating “family friendly” training sessions, in which all members of your family can get involved and feel welcomed. We have created a number of Facebook Pages and Instagram Accounts that cater specifically to different aspects of LimbActive. Follow these links and hit the “Like” or “Follow” buttons to stay in touch! 1/2 Marathon Debut For Goulburn’s Angus Elder! LimbActive Training Squad is incredibly proud of our Angus Elder and his amazing result at Kowen Trail Run last weekend. Angus is heading off into Yr 12 at Goulburn Highschool this year….and has been training with our squad for the last 18 months. This was his first 1/2 Marathon Race – a huge step… Continue reading 1/2 Marathon Debut For Goulburn’s Angus Elder! I am big believer in doing what you love! Running plays a HUGE part in my life. I run for many reasons… it is such a gift! But like any exercise, there are times that we can feel we are stuck in a rut…we loose our motivation…we can even loose our love of… Continue reading Run happy! As a Running and Nutritional Coach one of my primary goals is to assist people become better… be it on the track, on the trails, in their families or workplaces. No matter how amazing we are… OR How dreadful we think we might be.. We are ALL capable of becoming better. Better athletes Better parents… Continue reading Be your best!